How my mind works – If you do something good Steph, you get a reward. 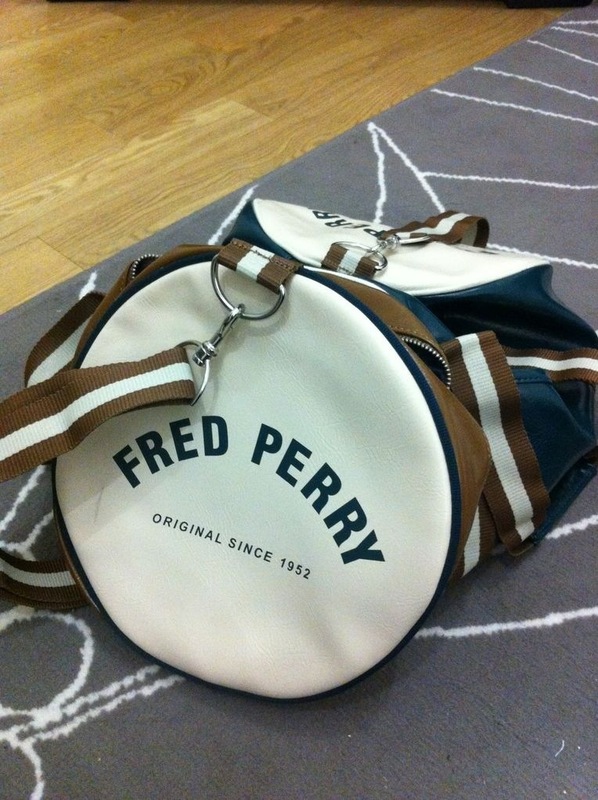 So today, I bought myself a Fred Perry travel bag for when I come home to Cardiff and go on trips! I’ve been eyeing it up for ages, and I finally got it!